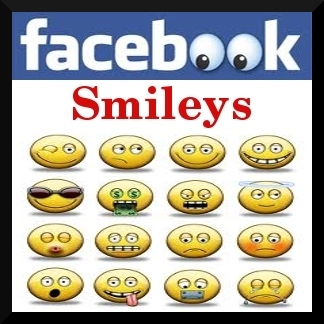 Here is a way to make your own Facebook Smiley this is the same as "How to post images in chat" ! Now you see there are three numbers in the end of the URL. i.e "/275718_1611151305_986208724_n.jpg"
Now add two Square brackets in the beginning and at the end of the number. Paste the code that we made into Facebook chat ..Bingo ! The Steve Jobs Smiley is Ready ! !